Source offers complimentary space planning and design services to help your business get the most out of its office furniture. Whether you’re just purchasing a new desk or chair, or outfitting your entire team with new furnishings, the layout of your space will affect flow and productivity. 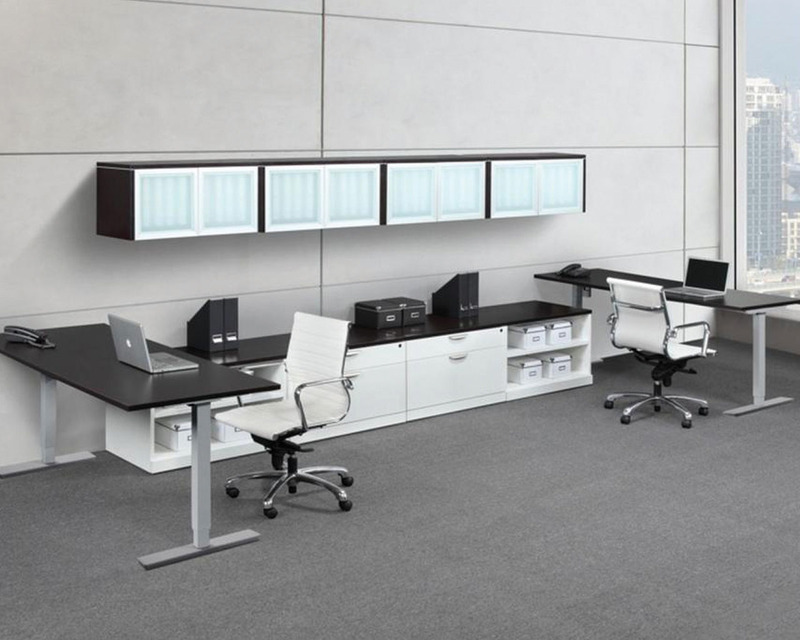 Our office design and space planning specialists can ensure you select the right pieces of office furniture for the space, the function, and the tasks at hand. 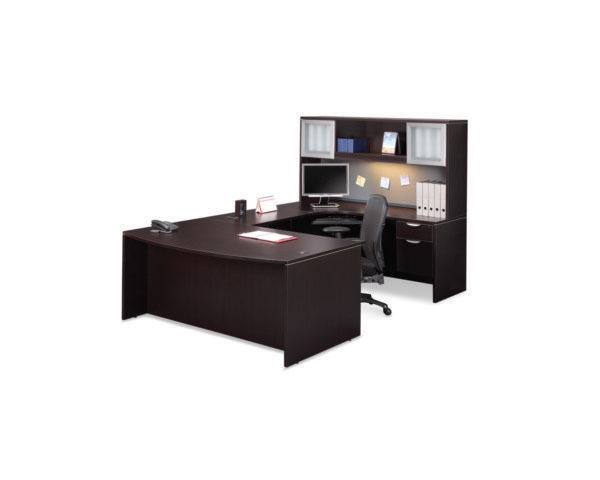 Office space planning works to arrange furniture and people together in a work area to maximize efficiency. Available space, employee roles, and equipment requirements are all taken into consideration to create an office that enhances communication, optimizes work flow, and just makes things work better. Good space planning is recognized as a key to employee satisfaction and office efficiency, so giving an extra thought to design and layout is a business decision that will pay off in the long run. 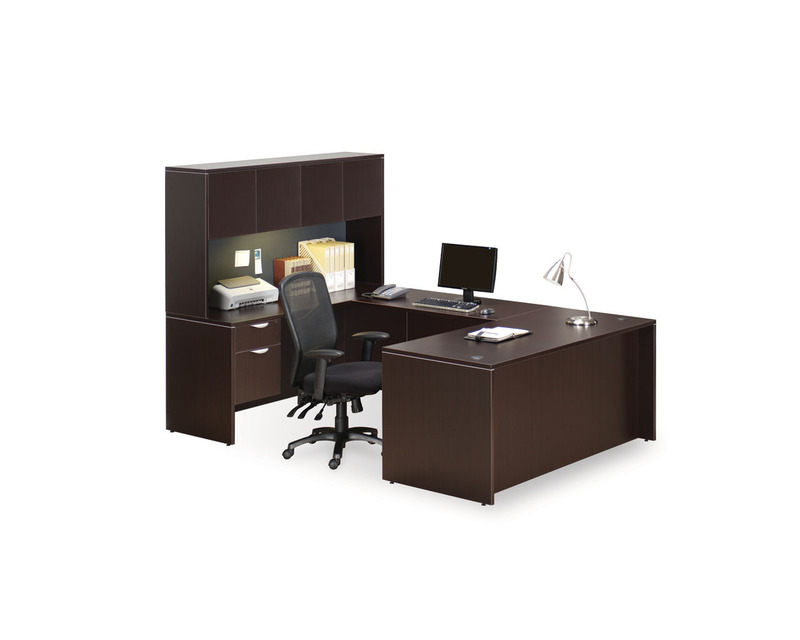 Create an office where form is based on function. Whether you’re designing a new space from the ground up or relocating your business to a new-to-you site, Source’s free space planning* service will help you create an office that fits. Make room for group meetings, give one-on-one conversations the privacy they need, open the floor for collaborative brainstorming, or create quiet enclosures for focused concentration; Whatever your goals, Source’s space planning experts can help you design an environment where ideas and teamwork thrive. Contact us today and let’s get started! *Some restrictions apply. Why use our space planning services? How our design services work. from a Source sales associate. We’ll do the measuring for you and offer advice on the best products to suit. Collaborating with you, we’ll use 2-dimensional drawings and 3-dimensional renderings to put your vision on paper. You’ll see the finished layout, complete with furniture, before the first piece goes in. 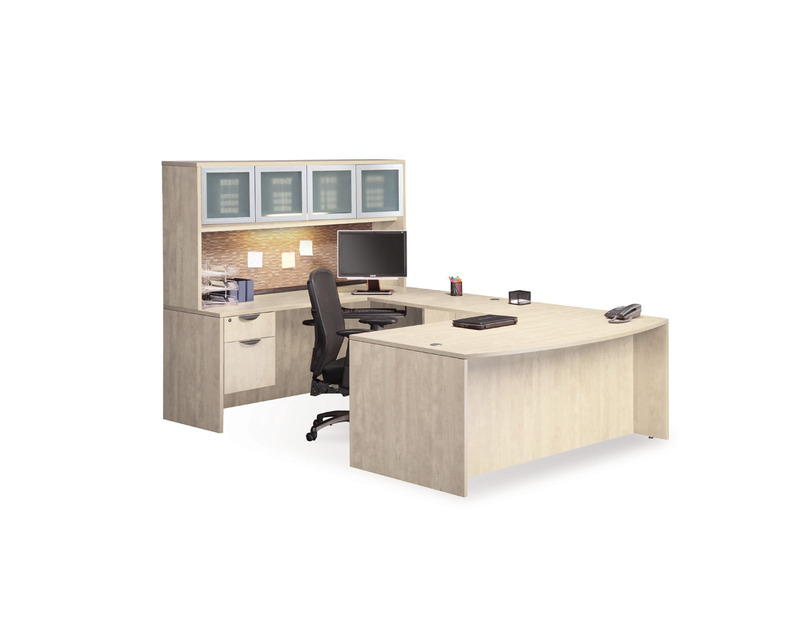 When you’re ready to purchase, we’ll take you through the process and make sure you have everything you need, from desks and seating options to storage and accessories.